Dubai: A legislation granting up to 50 discount on fees charged on Filipino expatriates’ remittances has been approved on second reading by the Philippines’ lawmakers. House Bill 9032, also known as the “Overseas Filipino Workers (OFWs) Remittance Protection Act”, seeks to mandate banks, money transfer operators and other non-bank financial institutions to cut the money transfer charges by ten to 50 per cent. The measure has been proposed to ensure that more remitted funds land in the pockets of OFW beneficiaries in the Philippines. It stipulates that companies who provide money transfer services to Filipino expatriates, including banks and non-bank financial intermediaries, are mandated to lower their fees, depending on the amount of money being forwarded. Banks in the Philippines typically collect Php100 pesos (Dh7) as "back-end charge" to every remitter, in addition to the fees imposed in the country of origin. Aside from the back-end charge in the Philippines, Filipinos sending money home from the UAE pay an average of Dh23.40 per $200 sent. 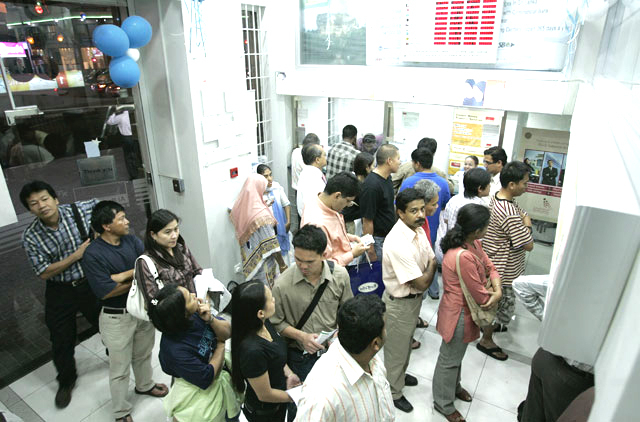 Remittance charges in the UAE can vary, depending on the money transfer service provider, with the lowest rate in the market today fixed at Dh6.91 and the highest at Dh49.54, according to the data collated by the World Bank. 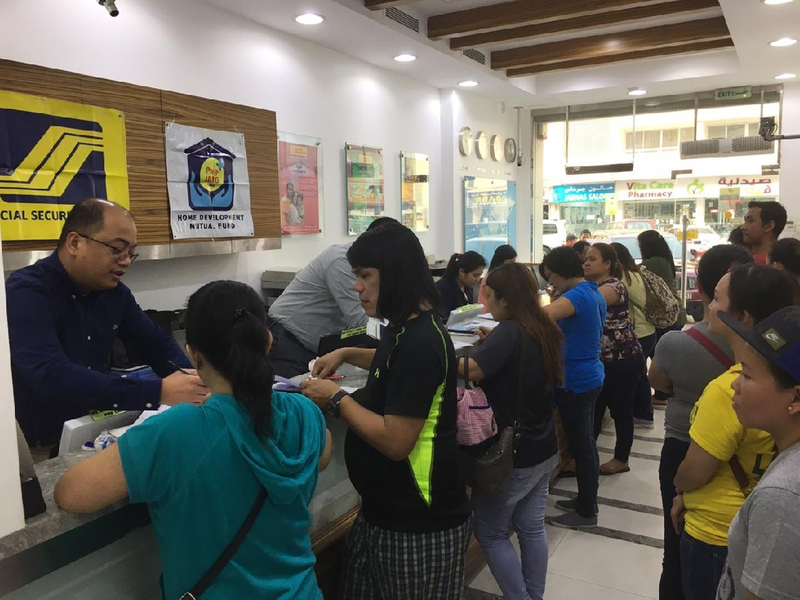 The approved legislation also prohibits service providers from increasing their current charges without prior consultation with the Philippines' Department of Finance (DOF), Bangko Sentral ng Pilipinas (BSP) and the Philippine Overseas Employment Administration (POEA). Businesses who cut their charges can seek a refund from the government in the form of a tax deduction based on the cost of services rendered for the OFWs. “The tax deduction shall be mandatory, thus it shall grant incentives for remittance establishments as they grant the discounts,” the bill states. Those who will be found violating the provisions stipulated in the bill will face penalties of imprisonment and fine. The measure was authored by Representative Jesulito Manalo (Party-list, ANGKLA, as well as by Rep. Micaela Violago, deputy speaker Linabelle Ruth Villarica, and Reps. Francisco Datol Jr., and Fernando Gonzalez, among others.